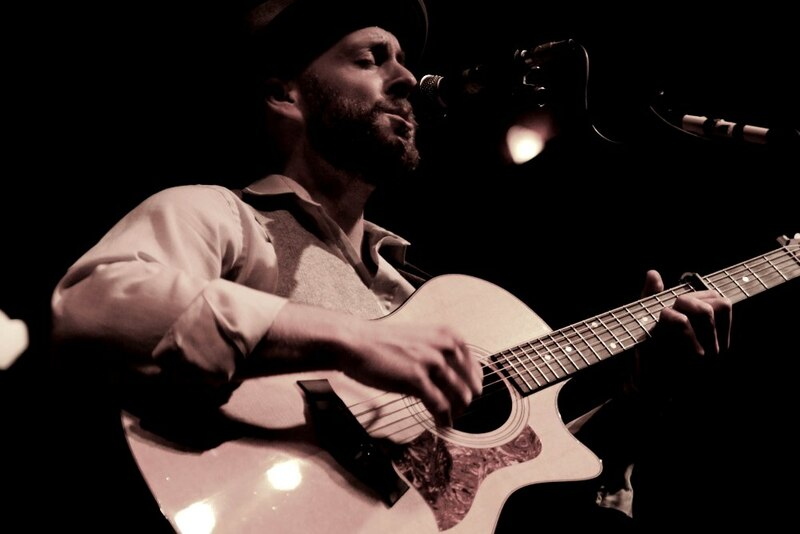 Carolina-born songwriter Will West performs with a rotation of acoustic musicians called The Friendly Strangers, featuring an array of fantastic Portland players on banjo, cello, mandolin, horns, percussion and other surprises. Together they create a signature acoustic sound blending Old Time Roots and Folk Influences with Modern Inspirations & Positive Vibes. They tend to improvise and experiment, and they have a great time doing it. Will West & The Friendly Strangers are cruising along after the release of their 2nd album called "Sunshine" in July 2012. Performing in various Northwest Festivals & Outdoor Concert Series during the Summer of 2012. Songs have been featured on KNRK 94.7, KINK fm 101.9 and KZME 107.1 in the Portland area. They released their debut album called "Take this Moment" in January of 2011. The song "Understand" was featured on the KINK FM Local's Only CD Volume 4 in the summer of 2011. The album was nominated for "Album of the Year" by the 2012 Portland Music Awards and it has recently launched as a station on Pandora Radio. The son of a fiddle player, West cites Old-Time Bluegrass, Blues and Heavy Metal music as some of his early influences. West moved to Portland in the summertime of 2002 and began cutting his teeth as a performer at Open-Mics and busking in Northwest Portland. He picked up his first formal gigs in 2004 and has been on a steady rise in the vibrant Northwest Music scene. Will West has also released 3 solo albums and several limited press EP's. "Shine" by Will West ~ April 2007. Will's debut studio album. Recorded with Rob Stroup at 8 Ball Studio in Portland, Oregon. "Reconstruction" by Will West ~ Jan 2004. A collection of intimate acoustic recording of Will West at Ethos Studio in Portland, Oregon.